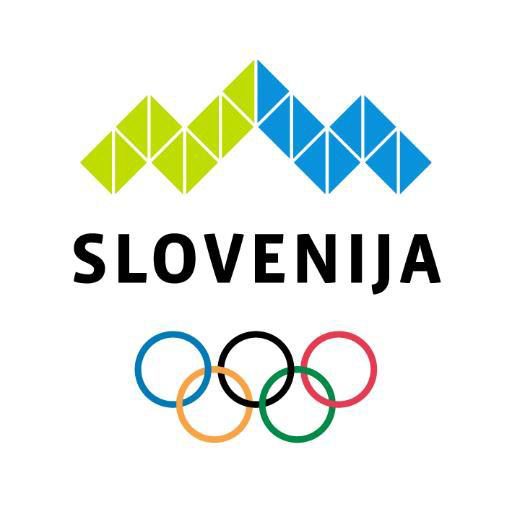 The Olympic Committee of Slovenia – Association of Sports Federations (OCS) is the main Slovenian sports organisation. Together with its member associations, it develops and links with top sport, sport for all and sport at a local level, thus functioning as an active promoter of quality life through physical activity. Values of the OCS are responsibility, cooperation and accessibility of sport and exercise for all. That is why management of Slovenian sports, which is the task of OCS, requires the highest rate of responsibility and cooperation. OCS is always open for new ideas and suggestions, of those who approach them through professional knowledge and those who wish to share their user experiences with us. The mission of OCS is to be an important and key stimulator of tackling differences between citizen groups and stimulator of education and implementation of a healthy lifestyle for all, as a tool for a better health of society.